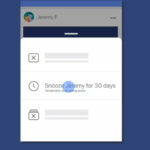 While Rogers/Fido, Telus/Koodo and Bell/Virgin all simultaneously are offering a $60/10GB unlimited Canada-wide calling plan for Alberta, BC and Ontario only, other provinces may feel left out on these wireless deals. But in Quebec, Fido, Koodo and Virgin all currently have a promo offering $49 unlimited Canada-wide talk and text plans with 8GB data. 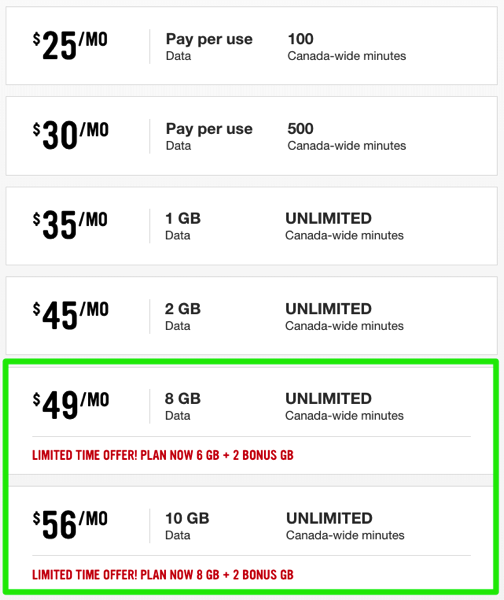 Meanwhile, Virgin Mobile is offering the same promo, but also has a $56 plan with 10GB data, which is $4 cheaper than the $60/10GB being offered by all carriers. 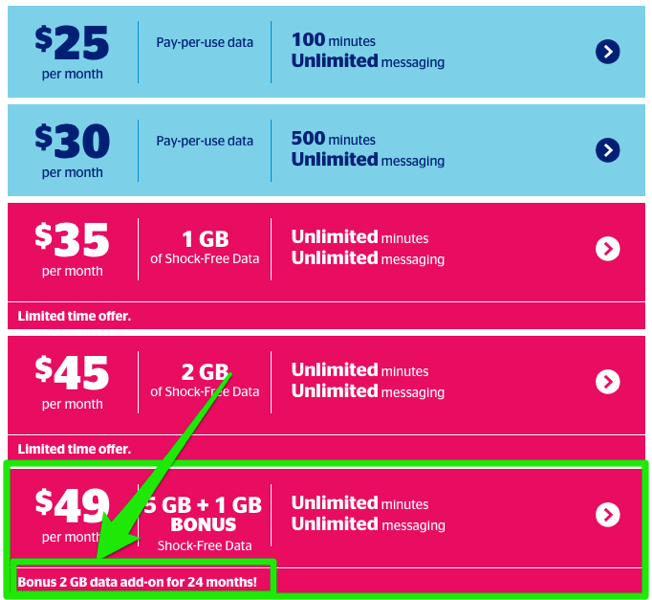 Virgin’s website doesn’t mention in the fine print if the 2GB bonus data expires in 24 months or not. These plans are available for new customers and those doing upgrades. Be aware these new plans do come with more expensive data overages priced at $7/100MB ($70/1GB). If you’re on a $49 plan in Quebec with less data, call in and make a switch to these promo plans. Let us know how it goes.